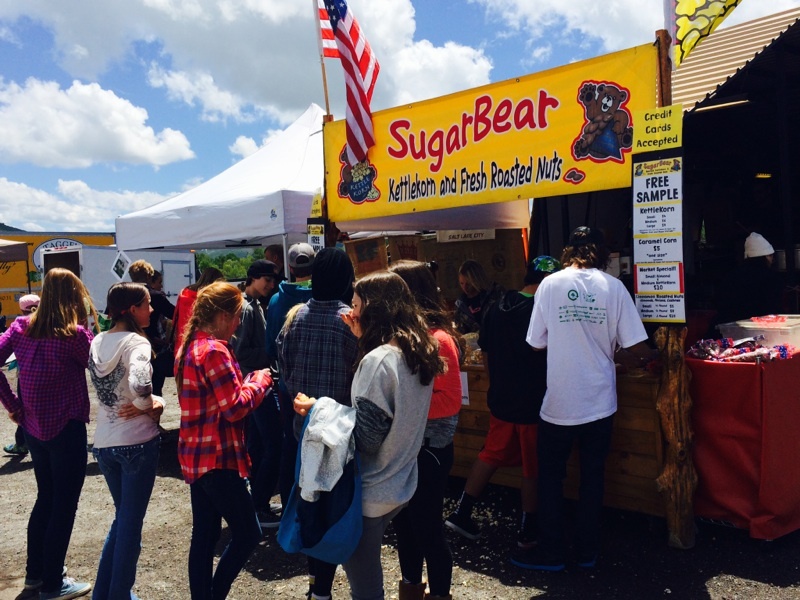 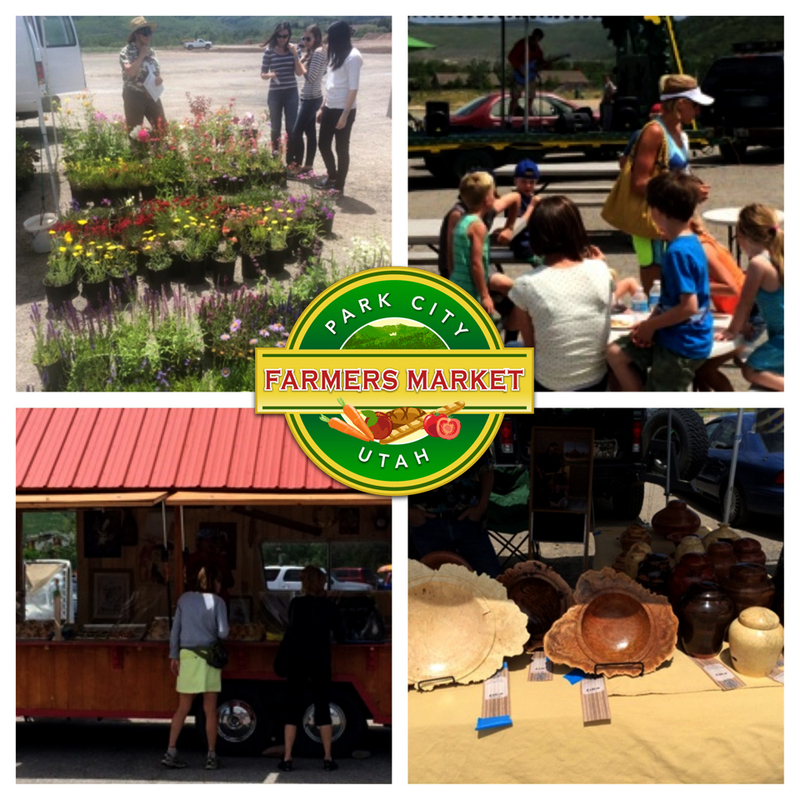 Don’t Miss the Park City, Utah Farmer’s Market! 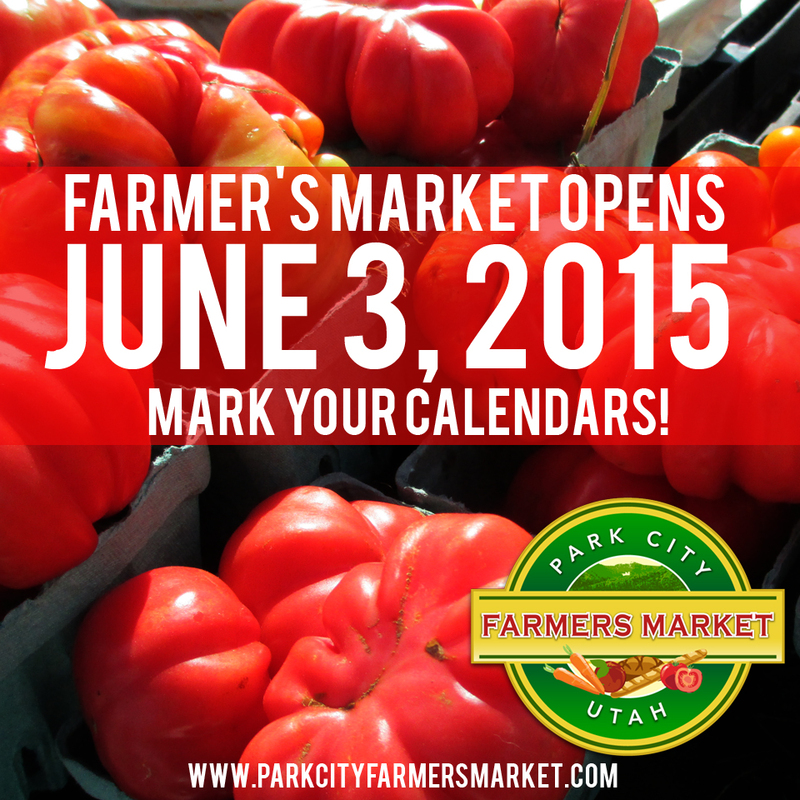 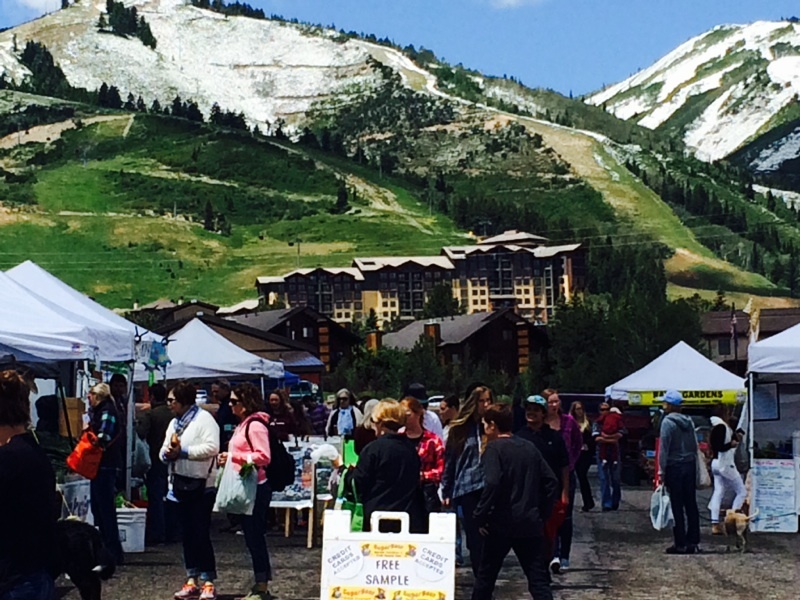 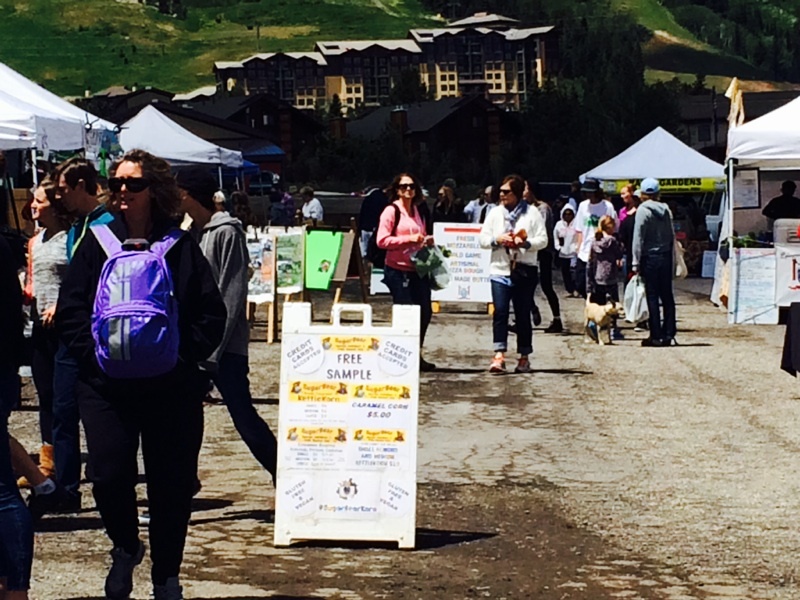 The 2014 Park City Farmer’s Market is officially up and running. 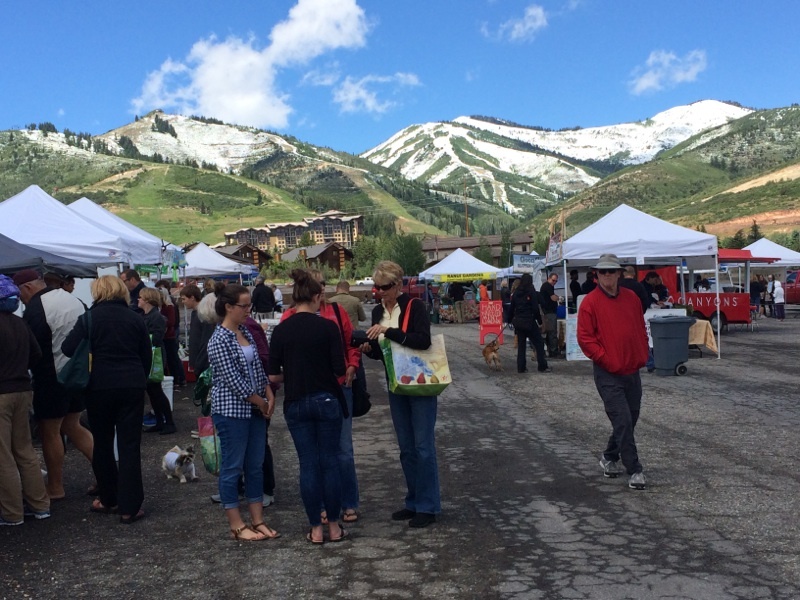 If you haven’t made it out already, please make it a plan to come out this Wednesday and enjoy everything your local community has to offer. 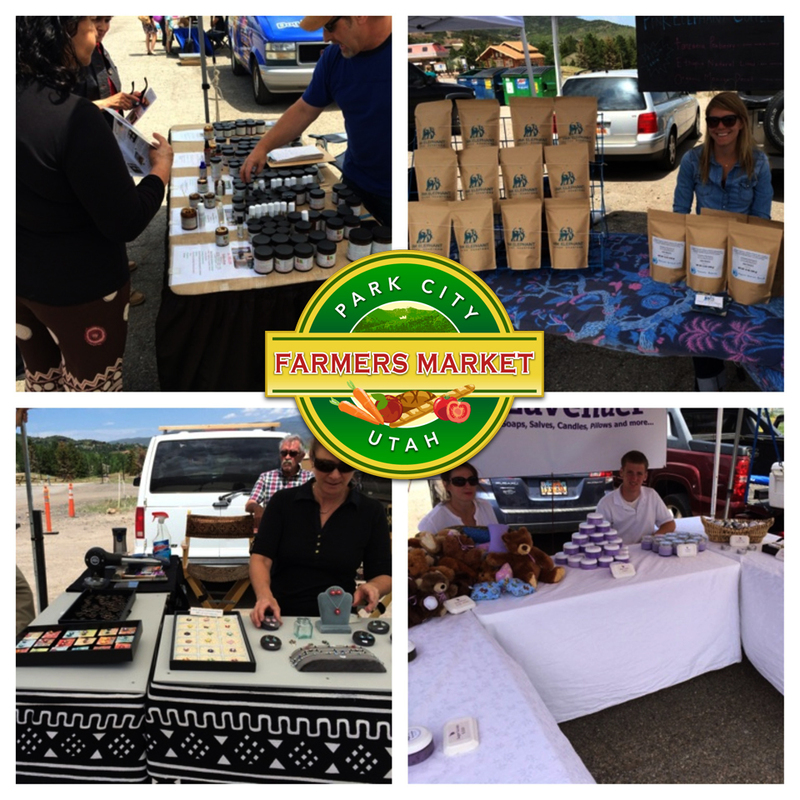 There are plenty of local farmers out with locally grown veggies and fruits, delicious Artisan Baked Breads from Volker’s (our market owner and manager), hand crafted jewelry and unique gifts, and also our famous beer garden with local food vendors. 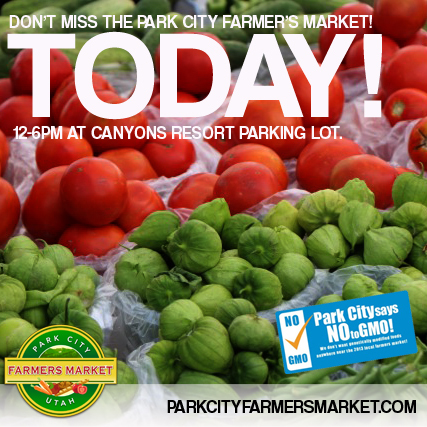 Farmer’s Market September 18, 2013!